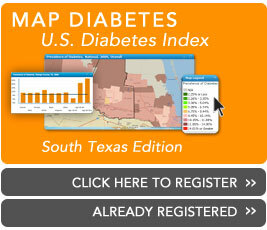 Researchers Say Where You Live Can Affect Risk Of Diabetes | National Minority Quality Forum, Inc. Researchers at the University of Texas School Of Public Health say residents in certain parts of Houston are more vulnerable to getting diabetes. The research is part of a project called Cities Changing Diabetes. Stephen Linder is a professor at the University of Texas School of Public Health. His team interviewed hundreds of residents across Greater Houston on their health habits and lifestyle. Read more.